Neural machine translation promises fast translations at a minimal price – but what about accuracy? With so many different possible language combinations and subject areas, the quality of NMT can vary greatly. There can even be variations in neural machine translation quality within individual texts themselves. 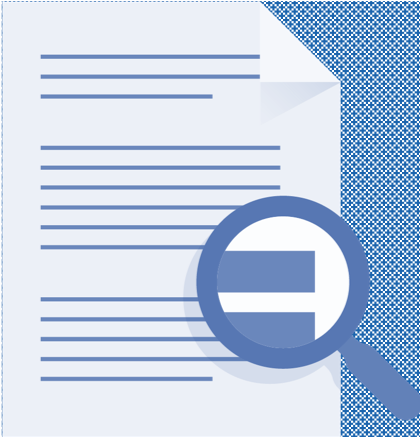 Our text-review process tells you which texts or even parts of texts are suitable for NMT and which ones require human translation. Submitting your documentation is easy. Once the text-review process is in place, you will have your own dedicated folder in the cloud (Google Drive, Dropbox, or FTP) for submitting your texts. 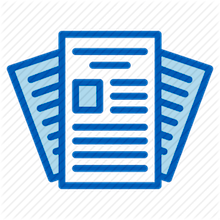 Just upload your documentation and our team of expert proofreaders will be automatically notified. We use of 5-point scale to determine the suitability of your text for neural machine translation. We run each page through a preferred NMT (DeepL, Amazon, etc.) and then identify major and minor errors in a weighted scoring system. Texts with a score of “1” will have few errors in NMT, texts with a “5” will require complete human translation. Based on the results of the text review, you can have your texts translated through Language Pilot. 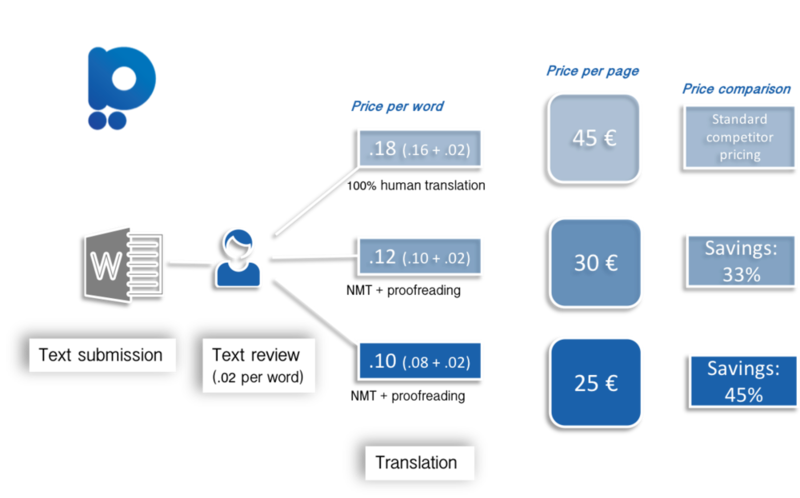 Text-review scores are correlated to different translation pricing categories, with texts rated “1” being the most affordable. You can also use the results of the text review for your own internal translation workflow. We charge 0.2 per word to review your texts. This amount is credited toward any translation through Language Pilot. The lower the score, the more affordable the translation.